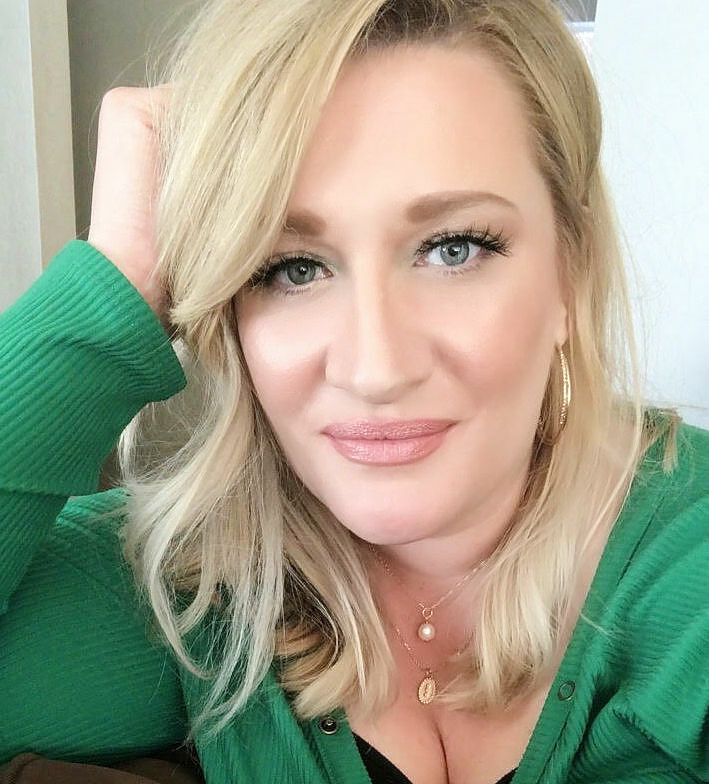 If you’re getting married this summer, the chances are you’ve spent months – possibly even years – in the run up to your big day ensuring everything runs smoothly. Perhaps you’ve opted for a beautifully-handmade day, complete with pretty hand-sewn bunting and homemade cakes. Either way, the crafty fun doesn’t have to stop following the ‘I Dos’. There’s a host of ways you can extend the excitement by finding cute and quirky ways to display some of your favourite wedding keepsakes, including your cards. Here’s just a few you can try. 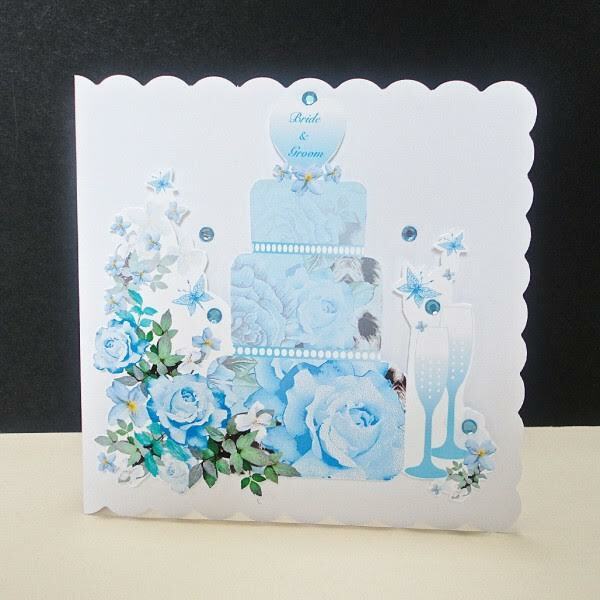 These ideas have kindly been contributed by Lesley of Decorque Cards. Gallery walls are becoming increasingly popular in the home – and the good thing is they’re really easy to create. 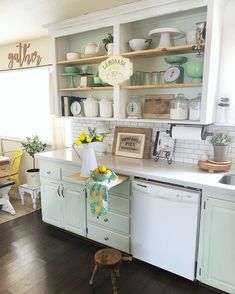 Some gather their favourite photo frames and display them on the walls of a staircase, while others make a feature of them by popping five or six pictures above a fireplace. 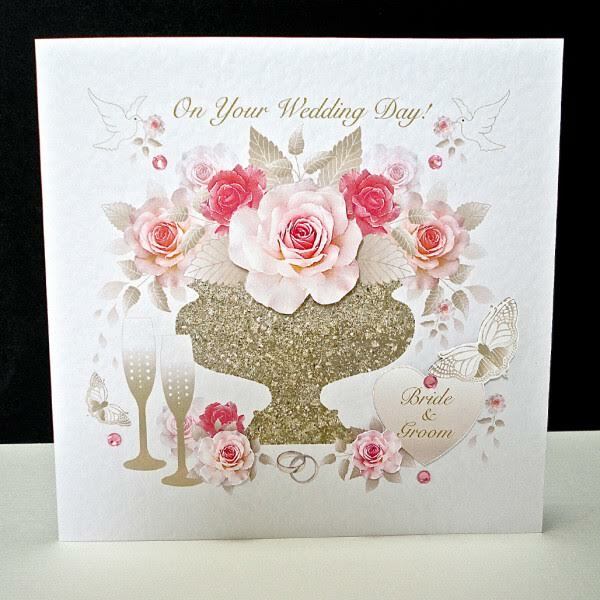 Either way, it’s a great – and relatively simple – way to ensure your wedding cards don’t end up in a box, unloved at the back of the wardrobe. Organise six or so of the prettiest blank wedding cards into white or pastel coloured frames, dotting them around a wall in an arty formation. You could also try it with some of the best snaps from your wedding or honeymoon to make a lovely wall of memories, interspersed with a few well-chosen cards. 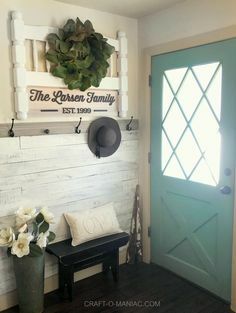 Should you not have the steady hand needed to line up a few individual photo frames onyour wall, instead grab a single frame and fill it with a collage of cards. Some shops – like Next and Home Sense – sell ornate frames which contain space for up to eight separatephotos, so why not keep your eyes peeled for one of those? You may find that you need to snip your cards down to size, but it’ll make a lovely way to ensure your wedding mementos part of your home long after your big day. We love this wedding card collage from the craft blog Moving Scouse, too. If collage-style photo frames aren’t your thing, hunt down a boxed photo frame. These come with a couple of benefits; they’re generally keepsake boxes (perfect for confetti and leftover favours you might like to save from your wedding), but they offer space to slide a photo or card in on each of their four sides. You spend years planning your wedding and then it’s over in a flash. Don’t let your memories from the day fade, though. Head down to an independent gift shop or stationery suppliers and buy a scrapbook. You can fill it with everything from hand-written notes guests leave on the day, to Polaroid pictures and, of course, your wedding cards. 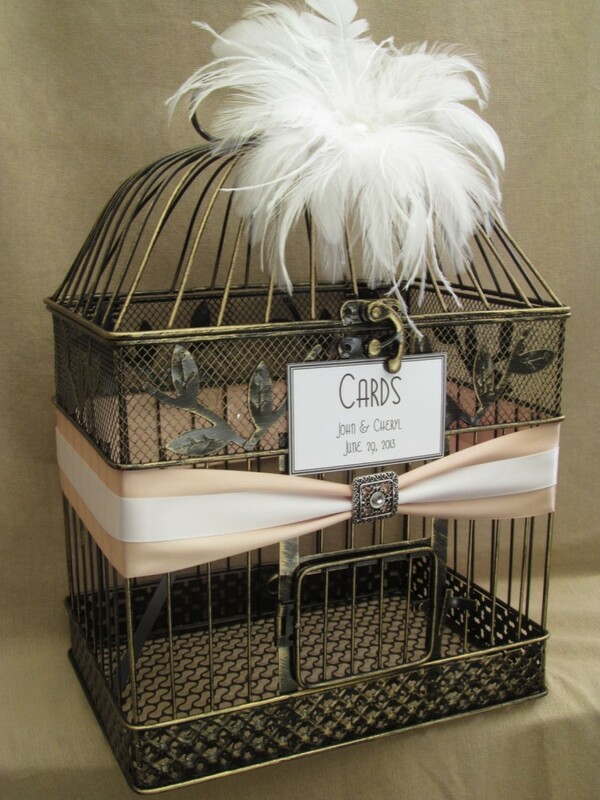 Ornamental wire bird cages are really popular at the moment, particularly for weddings. With brides opting to use them as wedding card ‘post boxes’ for the big day itself, it’s no wonder many are later bringing them home in the hope of incorporating them into their décor. Whether you had one on display, it’s the perfectly pretty storage idea for your wedding cards and other lovely mementos. Find one in a gorgeous pastel shade and add it to a dressing table or cupboard for a gorgeous addition to your bedroom. I love weddings and these wedding card ideas are great. My hubby and I had a giant pretty bowl set next to all the gifts that people brought and our bowl was filled when we left the wedding ceremony. I love the birdcage idea a bunch.